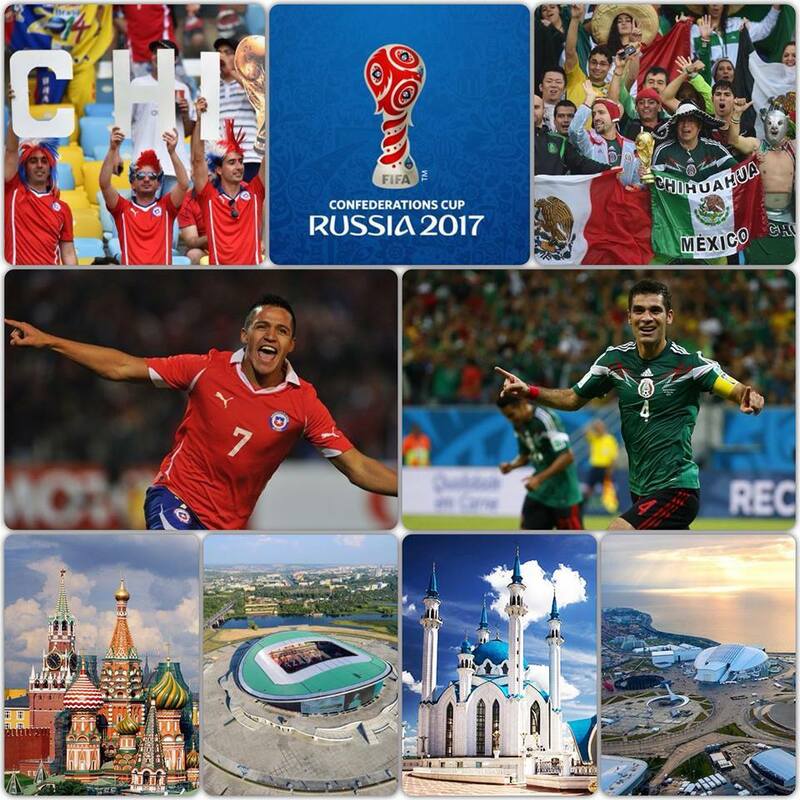 Russia offers you the most exciting impressions of the FIFA Confederations Cup 2017. It will be an unforgettable experience, comprising geographical and cultural variety of the championship venues. Discover it with MK-TOURS! RUSSIA (RUS) – In 2017 Russia is the host country of the Confederations Cup. Russia, as the organizing nation of this sporting event, is automatically qualified for the FIFA Confederations Cup 2017. 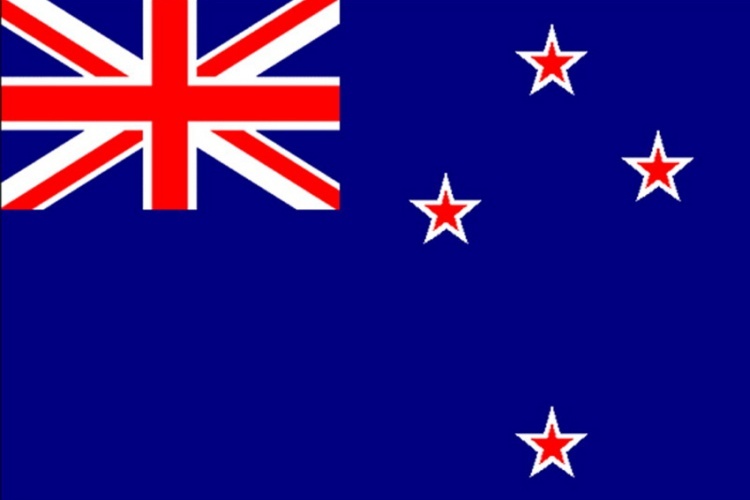 NEW ZEALAND (NZL) – New Zealand, as winner of the OFC Nations Cup in 2016, who won the final match in Papua New Guinea, will be the representative of Oceania in the Confederations Cup 2017. 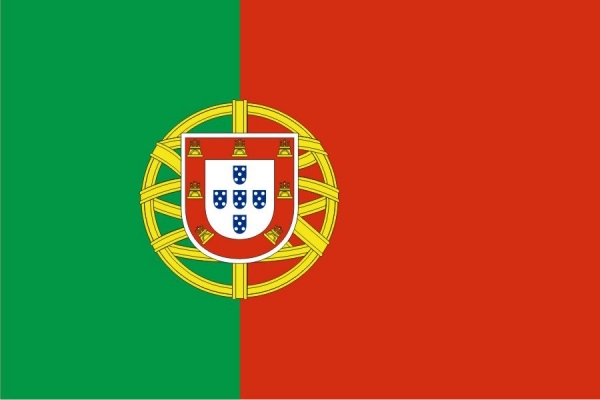 PORTUGAL (POR) – Portugal beat France in the final match of EURO 2016, won the European Football Cup for the first time and will represent UEFA in the FIFA Confederations Cup 2017. 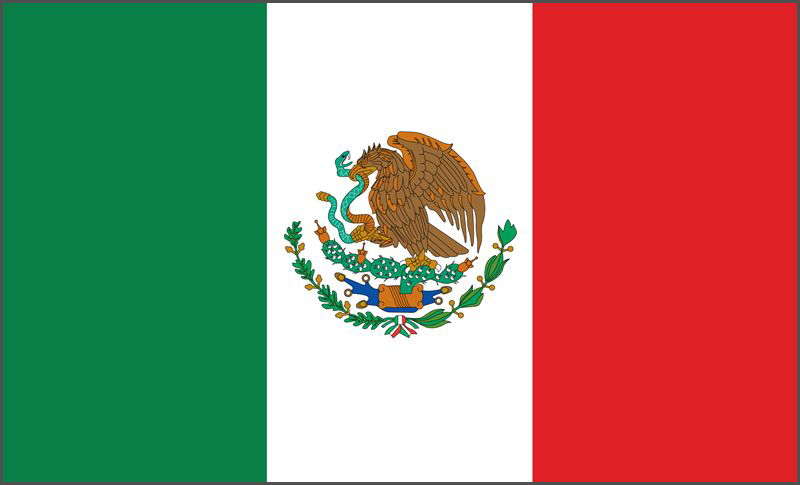 MEXICO (MEX) – Mexico, the winner of the Gold Cup 2015, that won the play-off against the United States (winner of the Gold Cup 2013), will represent CONCACAF in the Confederations Cup 2017. 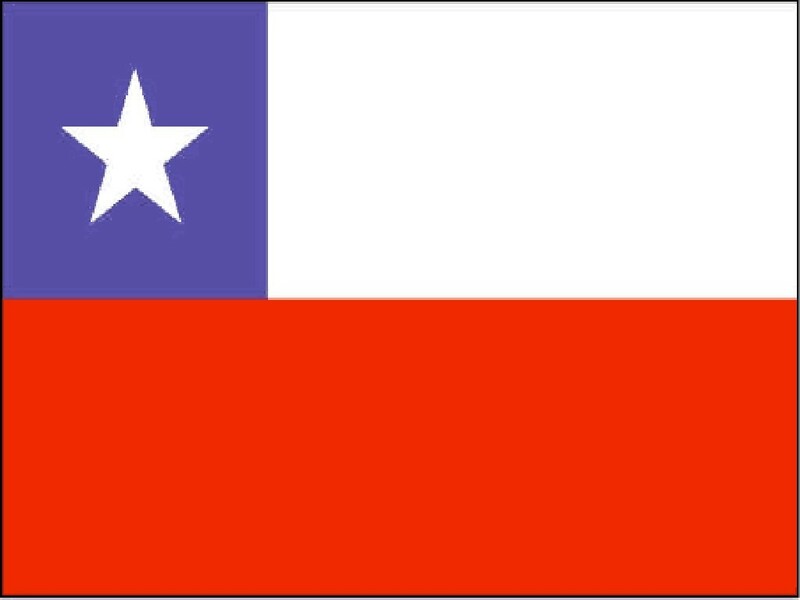 CHILE (CHI) – In 2017 Chile will play for the first time in its history in the FIFA Confederations Cup. The Chilean team qualified for this competition of 2017 by defeating the Argentina’s team in the final match of the South American Football Cup 2015. 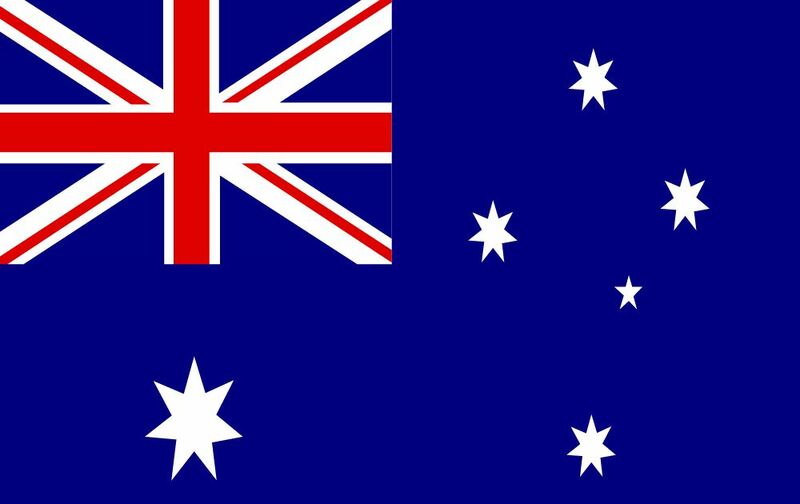 AUSTRAIA (AUS) – Australia participated three times in the FIFA Confederations Cup, two of them with great success. Australia qualified for the 2017 World Cup by winning the AFC Asian Cup in 2015. In the final match Australia defeated the Republic of Korea. 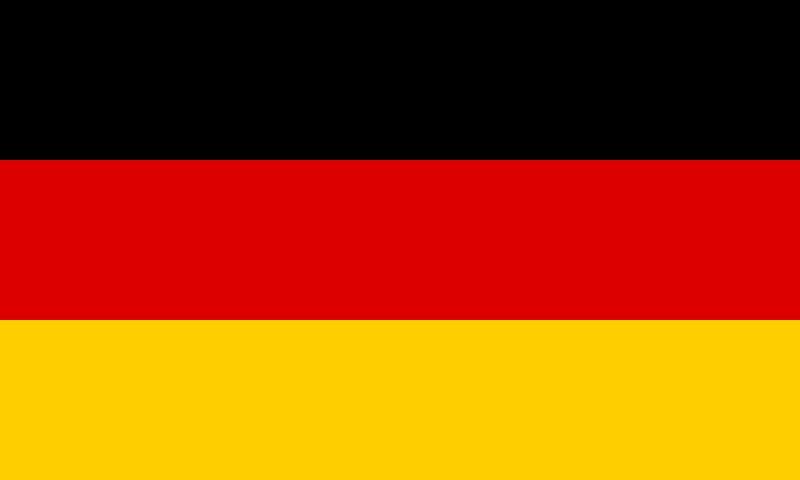 GERMANY (GER) – Germany qualified for the FIFA Confederations Cup 2017 by winning the 2014 World Football Cup. It is their fourth title of world champion. Germany will participate in the Festival of Champions as the current world champion. CAMEROON (CMR) – Cameroon have qualified for the FIFA Confederations Cup in Russia by proclaiming themselves the winner of the Africa Cup of Nations 2017. It will be the third time, when Cameroon participates in the Confederations Cup. We offer packages that include accommodation, tickets to matches of your national team, transfers, tours in English (or other required language) and personalized assistance 24 hours. We have prepared the packages with 3 * and 4 * hotels as well as seats in the stadiums of categories 01 and 02 (which are the best for sale to public). The pre-booking of this package in advance allows us to guarantee you the hotel reservations, transportation, air tickets and other tourist services for the best prices. If you are interested in a comfortable hotel, in getting the seats (in the stadium) with a very good location and without paying any extras for luxuries, and if you prefer traveling in a group with your colleagues (or friends) and having the service of a group English speaking guide (or guide speaking any other required language) – we have this excellent option for you! * About the packages for Germany, Australia, New Zeland, Portugal – are available upon request (please, contact us by email – info@mk-tours.com).